Prestige Worldwide Transportation provides the Ultimate Denver Concert Limo Service Experience! 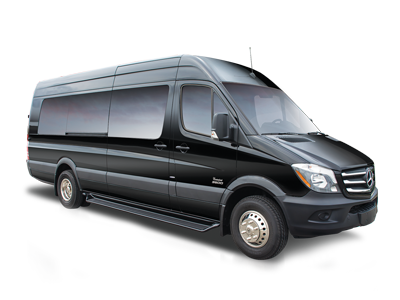 Arrive at your show in one of our luxury stretched limousines, Mercedes-Benz Sprinter Limo Coaches or other specialty vehicle. You and your friends will love our VIP Denver Concert Limo Service with all the amenities you can imagine. 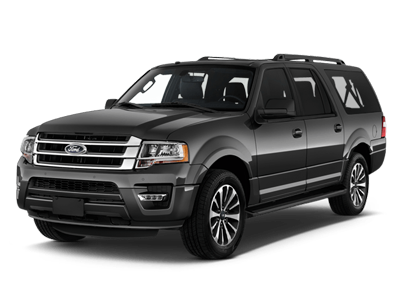 We Offer affordable Denver Concert Limousine Services to: Red Rocks Amphitheater, Pepsi Center, Fiddler’s Green Amphitheater, Hudson Gardens, Fillmore Auditorium, Ellie Caulkins Opera House, Ogden Theatre, Sports Authority Field at The Mile High, Marquis Theater and many others event locations! Your professional chauffeur will keep you and your party safe while in transit to your concert event. Celebrate your concert event and then hit the town with our Denver concert after-party limousine services. 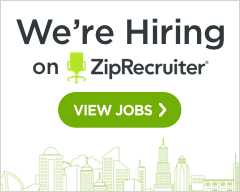 Visit your favorite hot spots, clubs or pubs! No need to drink and drive, allow Prestige Worldwide Transportation to provide all your Denver concert transportation service needs. We are ready to to show you the time of your lives! You and Your Guests are the Stars! Prestige Worldwide Transportation offers the very best in Denver Concert Transportation & Limousine Rental Packages. Our concert transportation packages are based on a 7-Hourof luxury service and we offer an optional Denver Concert Tailgate Package. Prestige Worldwide Transportation can provide all your Red Rock Amphitheater Concert Limo Service Rental. Treat yourself and your friends with the ultimate VIP Red Rock Concert Limo Experience. 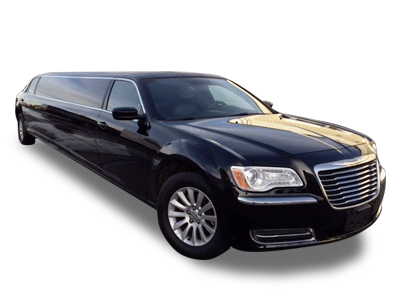 We offer a wide variety of luxury sedans, SUVs, stretch limousines, Sprinter Limos and Executive Sprinter Coaches to meet all your Red Rock concert limo service needs. Prestige Worldwide Transportation provides safe and reliable concert limo transportation at Denver best limo service rates. Our luxury limousines offer a host of amenities that will make your limousine experience entertaining so the party can start as soon as your chauffeur picks you up! At Prestige Worldwide Transportation we make getting to and from any Denver concert easy! We specialize in Denver Concert Group Transportation. 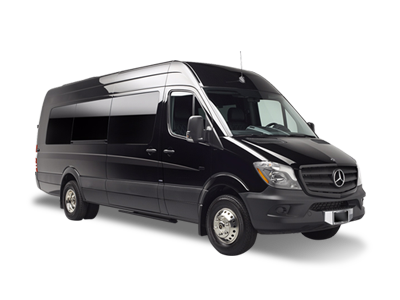 From our Luxury Executive Sprinter Coaches to our Minibus Concert Transportation Services, our team will make your Denver concert group transportation a safe and fun experience. 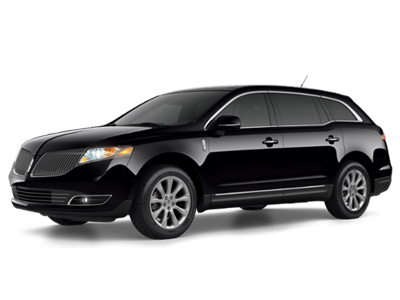 From small group to large, our group transportation service is perfect for getting around Denver in total comfort while keeping everyone safe. 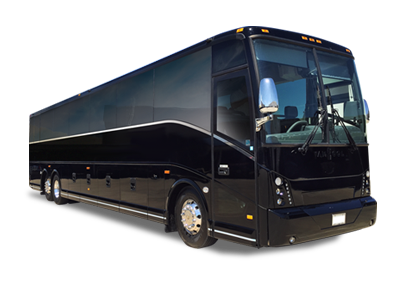 Prestige Worldwide Transportation delivers exceptional Denver Concert Private Shuttle Services, Minibus and Coach Rental Services. For travelers flying into Denver International Airport (DEN) to attend a special event concert, we can arrange all your ground transportation needs. We offer airport transfers, hotel & resort car services and can meet all your private ground transportation service needs. Call Prestige Worldwide Transportation to handle all your chauffeured transportation needs within Denver, CO Colorado Springs, and worldwide. 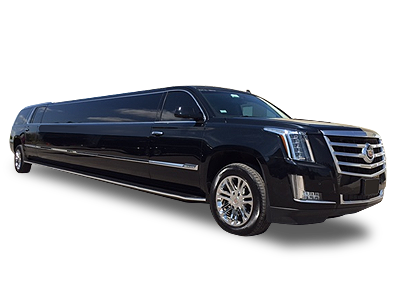 See your favorite stars perform at The Hudson Gardens and ride in grand style with Prestige Worldwide Transportation concert limousine service rentals and concert car services. We specialize in the Hudson Gardens Summer Concert Series Limo Services and Winter Concert Event Transportation for groups and individuals. 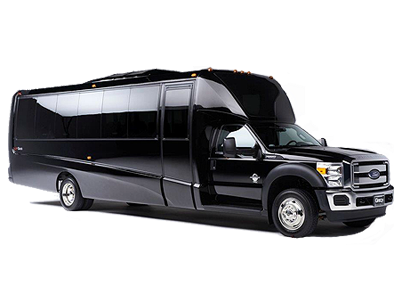 Experience the fun and excitement in our Denver Sprinter Limo Coach! Celebrate your next special Denver concert in style and total comfort while entertaining your friends. Prestige Worldwide Transportation is ready to make your next Denver concert one you and your friends will never forget. Experience the lights, action and comfort while being transported to and from your destination in VIP style! Our professional chauffeurs will treat you and your guests as celebrities. Our vehicles will always arrive clean and ready to make your concert transportation the very best it can be.